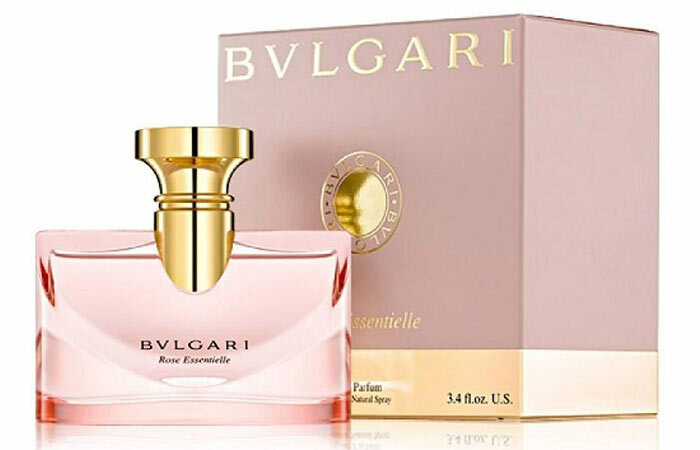 If you’re on the hunt for a safe floral scent, the Bvlgari Rose Essentielle is just the perfume for you. It is crafted with two kinds of roses that open its delicate composition. At its heart, fruity notes of blackberry are softened with a trace of jasmine and violet. On the whole, its classic scent is fresh, feminine, and crisp. It is perfect to wear during the day and at work. If you like rosy fragrances that are not too sweet and are a bit powdery, this perfume will be your new favorite. 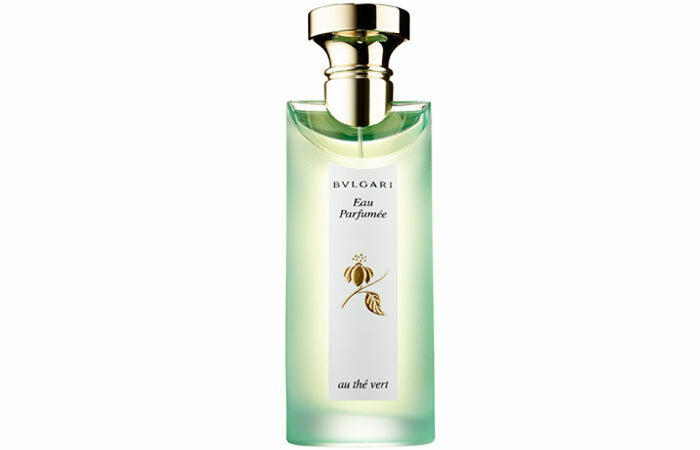 This one-of-its-kind creation by Bvlgari is the perfect combination of sweet, salty, and spicy notes. It opens with fresh marine sea notes accompanied by a hint of orange peel and bergamot. Its blend of magnolia and quince is balanced perfectly to last all day long. This fragrance could easily pass off as unisex as its magnolia note is very subtle. All things considered, Aqva Divina makes for a unique spring/summer daytime scent. If you’re all about feeling fresh, the clean combination of pistachios and green note of Omnia Green Jade will be perfect for you. The musk in this perfume lends it a velvety and sensual fragrance, making it perfect for women over 30. Its woody, soft, white floral scent is ideal for daily wear and is also office-friendly. 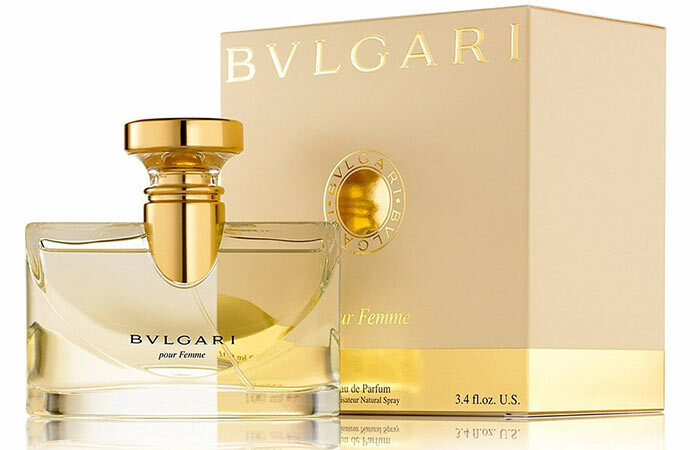 Bvlgari Pour Femme is a feminine classic that you can adorn just like precious jewelry. This delicate floral bouquet opens with orange blossom, bergamot, and violet leaves, with jasmine at its heart. On the whole, this delectable cloud of light florals is a safe buy and will leave you wanting more. It can be worn all year round but is especially great for spring and summer. 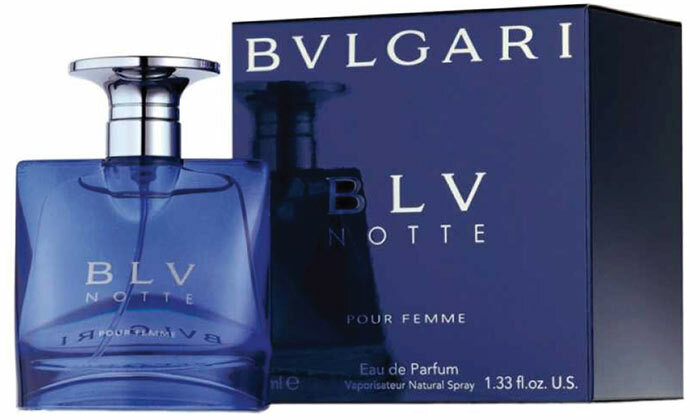 BLV Notte is a very seductive and sensual fragrance for women. Its main ingredients include sumptuous dark chocolate and intoxicating vodka that amplify its dark and mysterious character. This makes for the perfect night or evening time scent for fall and winter. The new edition of the Omnia fragrance collection from the house of Bvlgari is inspired by India. It promises an aura of nobility and mysticism. This oriental-floral composition opens with a citric aroma of mandarin and orange, while its heart is dominated by osmanthus in an amber base. Its warm and sophisticated scent is perfect for daytime wear in the spring/summer and is office-friendly. 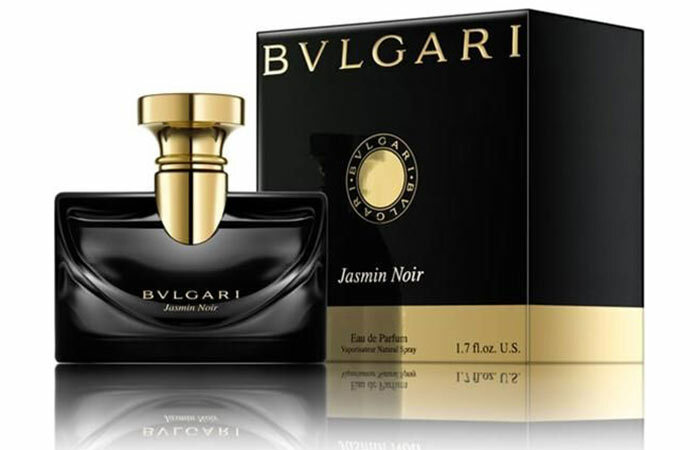 If you love a classy jasmine fragrance, Bvlgari Jasmin Noir is our pick for you. Its elegant dark bottle holds a woody-floral composition that is perfect for formal evenings. Its aroma really shines through when the jasmine, almond, and licorice notes dance along your skin in perfect harmony. 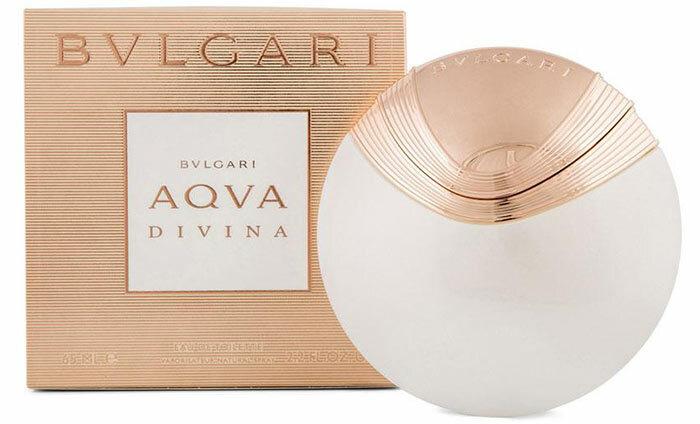 Bvlgari dedicates this scent to women between 25 and 40. 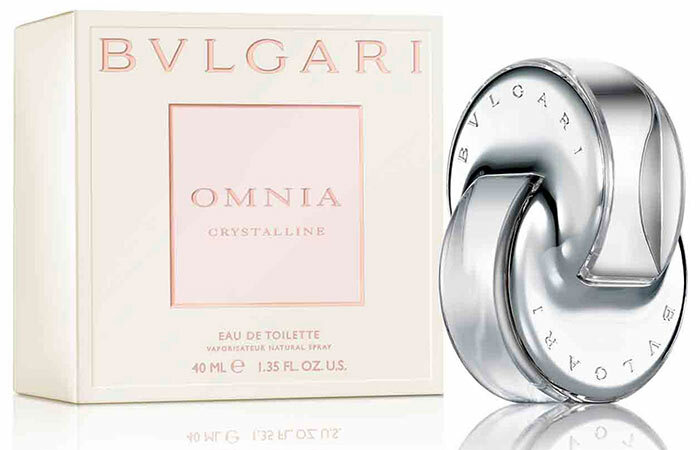 Inspired by the perfection of crystal, Bvlgari Omnia Crystalline captures the essence of frosted flowers. It smells fresh with its subtle apple-like top notes. At its heart lie soft, feminine notes of lotus blossom while its base highlights elegant woodsy notes. 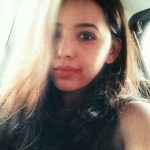 This one’s ideal for daily wear and is also a great option for the office. This beautiful combination of rose and jasmine is incredibly soft and elegant. 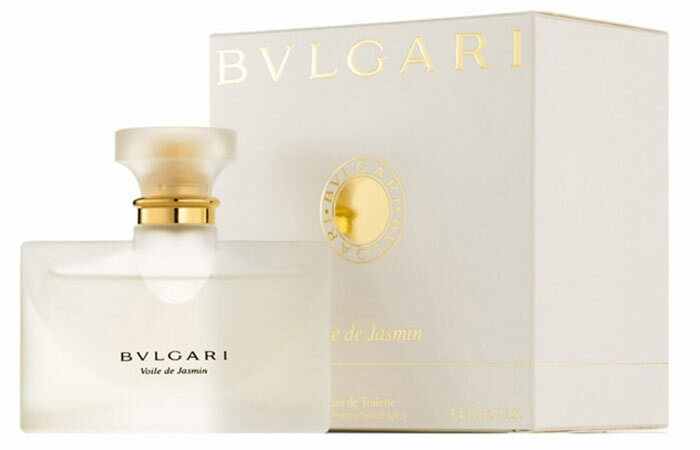 Voile De Jasmin is the sister perfume to Bvlgari Rose Essentielle and Pour Femme. What stands out in this fragrance is the opening bergamot and faint whiffs of orange blossom. It leaves you feeling fresh and feminine – nothing too over the top, but just the right balance. This makes for a gorgeous daytime fragrance for spring or summer. 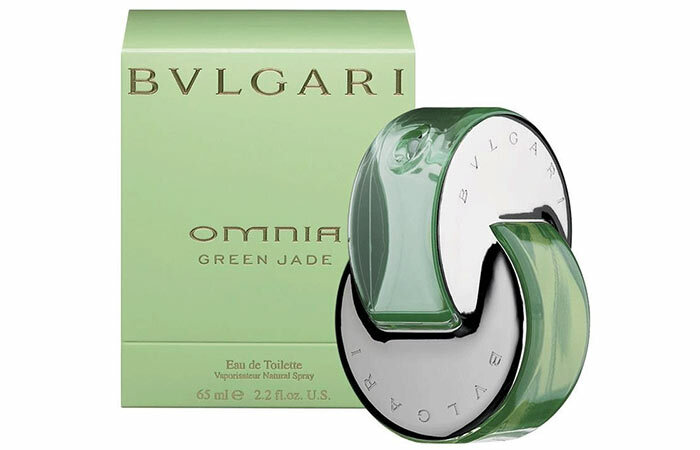 Launched in 1992, Bvlgari Au The Vert is an aromatic citrus fragrance for women and men. Its top notes smell distinctively fresh of coriander, orange blossom, mandarin, bergamot, cardamom, and lemon. It has a green tea and musk base, and its middle notes consist of jasmine, Bulgarian rose, and lily of the valley. Overall, this composition makes for a delightfully pleasing fragrance that can be worn all through the year. Bvlgari’s origin is traced back to 1884, making it one of Italy’s oldest luxury fashion empires. Back in the day, it was synonymous with exquisite fine jewelry designs. The brand has now evolved and expanded into the world of watches, leather bags, skincare, accessories, and fragrances. It launched its perfume line in the early 1990s with the fragrance Au The Vert. Developed with Bulgari’s exceptional savoir-faire, its perfume collection is an invitation to indulge in elegant and refined rituals of wellness. Even celebrities like Angelina Jolie, Amanda Seyfried, and Jennifer Aniston love wearing Bvlgari. Amanda Seyfried says she enjoys the clean and citrus-y smell of Bvlgari’s unisex fragrance Au The Vert. 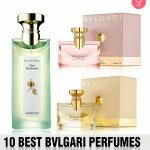 Bvlgari perfumes can cost anywhere between $40 to $150. Even its mid-range fragrances feel fancy and luxurious. 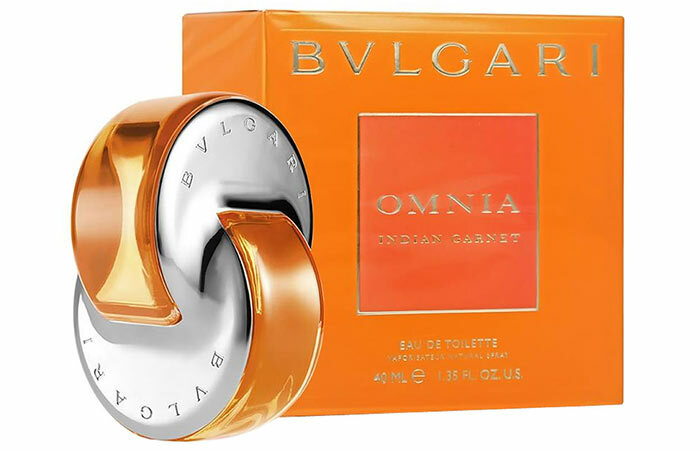 However, if you’re on a budget, Bvlgari’s Omnia collection is your best bet. Nothing is more evocative of time and place than scent. Finding the perfect fragrance is all about understanding your preferences for different scents. If you’re all for something warm and spicy, you would want to look in that certain direction. But if you like something floral or fruity, look the other way – there’s a whole world of fragrances out there. 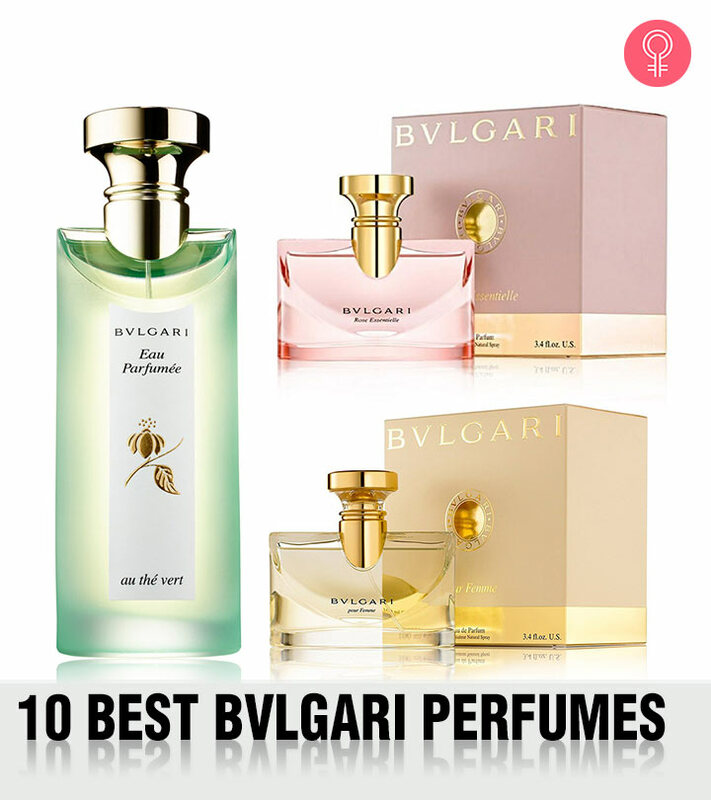 Which of these Bvlgari perfumes appeal to you the most? Do let us know in the comments section below. Bvlgari was named after Sotirios Bulgari, the founder of the company. The brand substitutes a ‘V’ for the ‘U’ to emulate the classic Latin alphabet. Is Bvlgari a luxury brand? Yes, Bvlgari has evolved into a massive player in the luxury market with an established and growing network of stores across the world. How do you pronounce Bvlgari?